Recently, Evan Blass , aka Evleaks, said that the iPhone 7, the first wave of sales and iPhone 7 Plus will start in the week from 12 to 18 September. The most probable date for the start of sales is called the September 16, Friday. A receiving pre-orders for the new iPhone will be opened a week before the start of sales. As GSMArena writes, citing Evan Blass, in the countries that will be included in the first wave, receiving pre-orders for the new iPhone will start on September 9 on Friday. As for the official announcement of the iPhone 7 and iPhone 7 Plus is, it can be assumed that it will be held on Tuesday, 6 of the same month. Recall that last year the iPhone 6s and iPhone 6s Plus were presented on September 9 receiving pre-orders started on September 12 and their sale in the countries of the first wave began two weeks later, on 25 September. 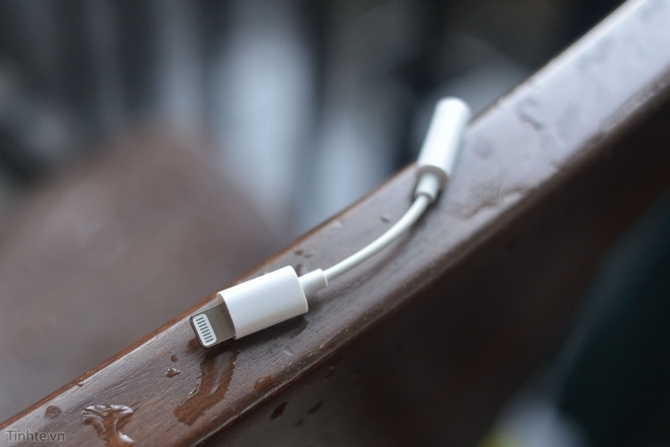 One of the key differences between iPhone 7 and iPhone 7 Plus from its predecessors will be the 3.5 mm audio jack and Lightning port that will be used for connecting headphones.